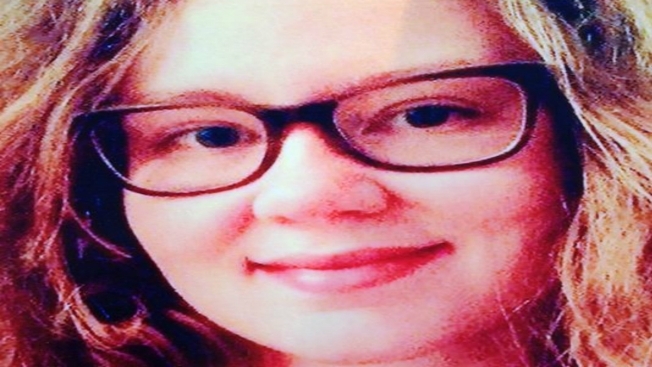 Police in Brunswick, Maine, say they have found the body of 30-year-old Lisa Cox, according to necn affiliate WCSH. Authorities say Cox is presumed to have committed suicide. Cox was staying on Running Brook Lane in Brunswick and did not return home Monday night after an argument. Her body was found about 150 feet from the house where she and her boyfriend were staying. They had come from Texas about two weeks ago.